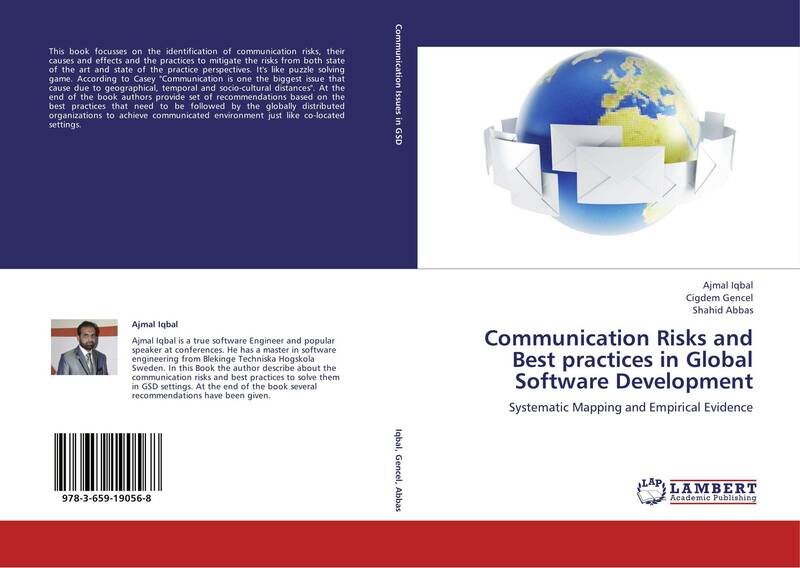 This book focusses on the identification of communication risks, their causes and effects and the practices to mitigate the risks from both state of the art and state of the practice perspectives. It's like puzzle solving game. According to Casey "Communication is one the biggest issue that cause due to geographical, temporal and socio-cultural distances". 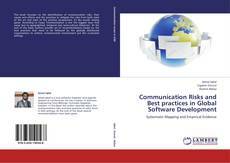 At the end of the book authors provide set of recommendations based on the best practices that need to be followed by the globally distributed organizations to achieve communicated environment just like co-located settings.